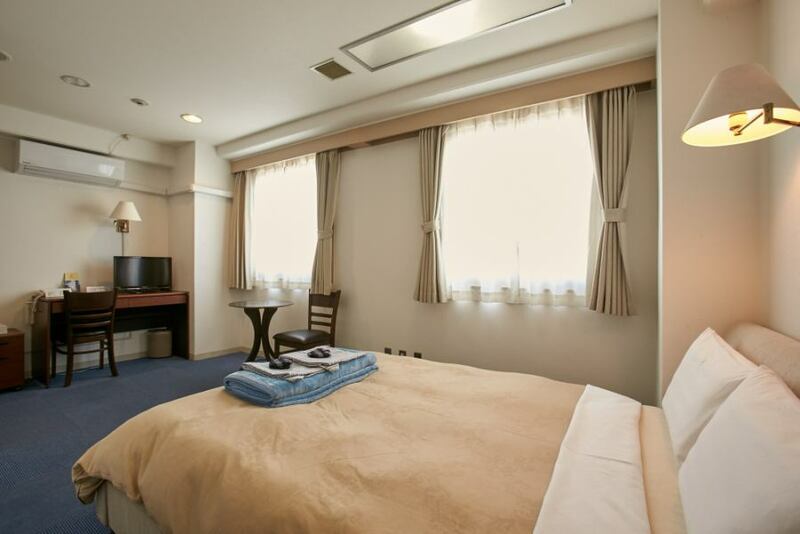 ●Each room is functionally arranged so that you can heal the fatigue of work and travel. Shavings and hair brushes are handed over at the front desk. Please do not hesitate to contact us at check-in. .
●Internet can be used freely, wirelessly. In addition, please understand the setting of the customer's personal computer etc, I will not do it. 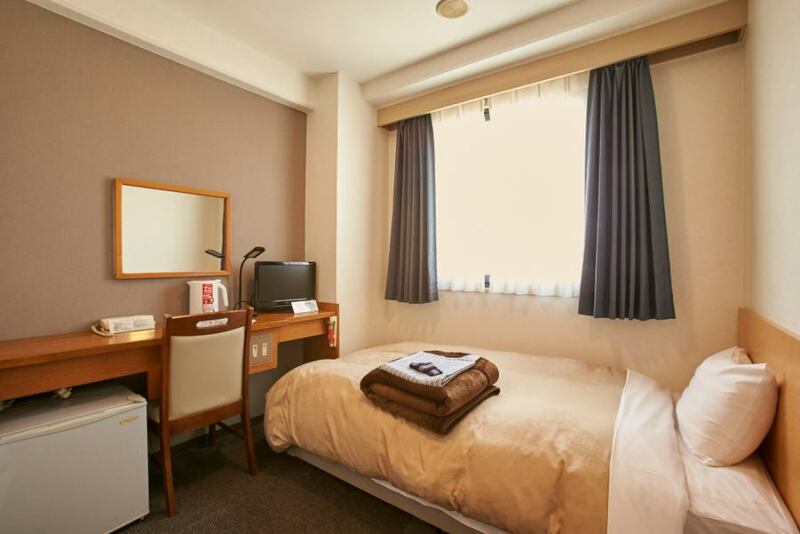 ●All rooms are equipped with remote controlled toilet seat with hot water shower. ●A wide single heals the tiredness of work and travel. 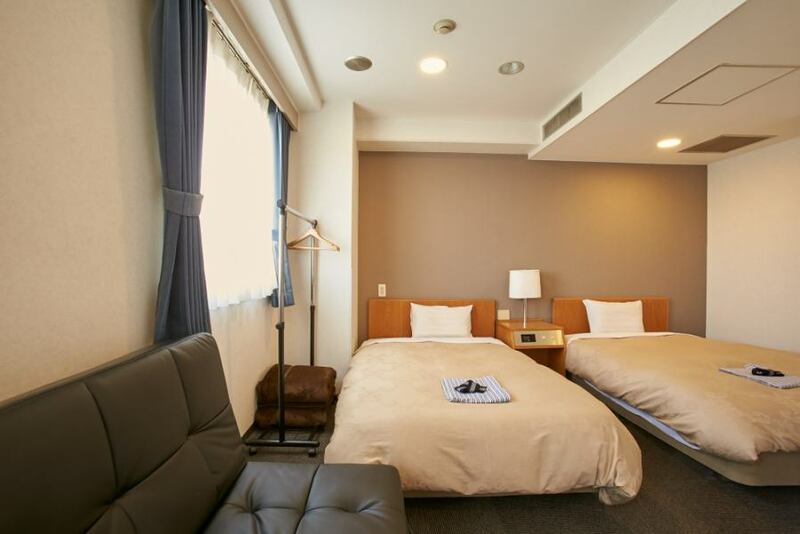 ●Functional twin makes your stay comfortable. 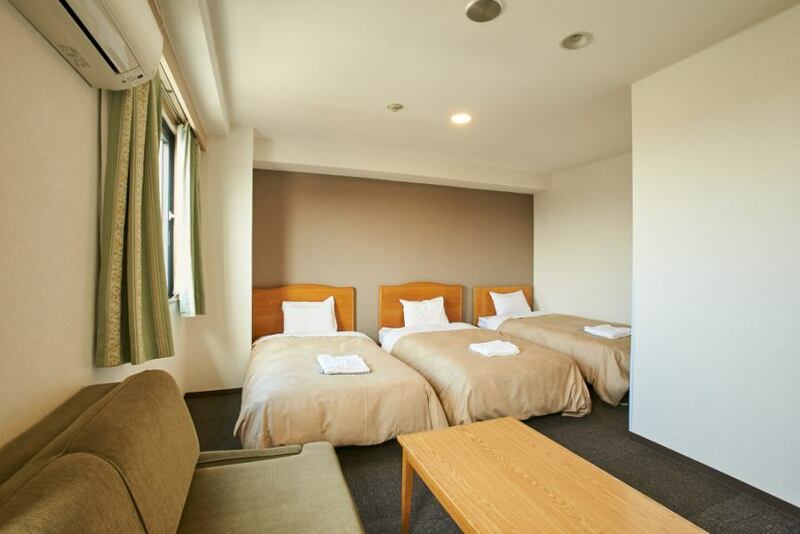 ●A large room is perfect for group trips. ●The picture is Deluxe Double. 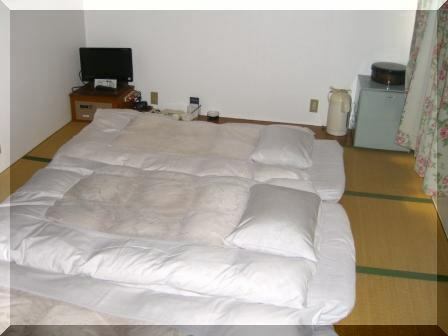 ●Please use the wider Japanese style room for group travel and group travel. There is a washbasin / toilet in the room. In addition, baths are available on the same floor.4 to 5 people can use at once. It is popular for organizations of sports. If you wish, you can distribute shaving hair brush free of charge at the front desk.Please do not hesitate to contact us at check-in.